When Samsung launched its NX system back in 2010, it was the first manufacturer to introduce a compact system camera with an APS-C-sized sensor. 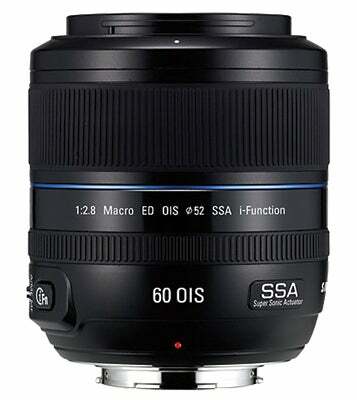 In the five years since, it has slowly but surely built up a decent set of 16 lenses. Until recently, this consisted of a mix of consumer-grade zooms, compact pancake primes and a couple of premium prime lenses. 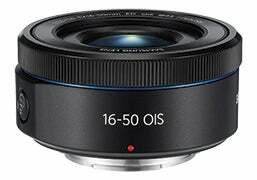 But to accompany the high-end NX1, Samsung has added some high-end fast zooms in a new premium ‘S’ series. 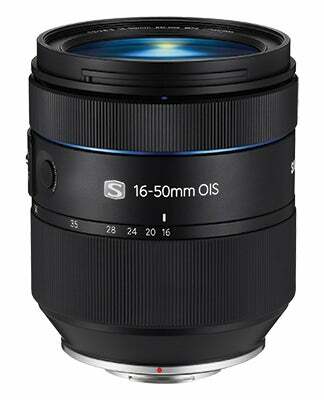 Overall, a 12-200mm focal length range is covered (18-300mm equivalent on full frame), with a 10mm fisheye also available. 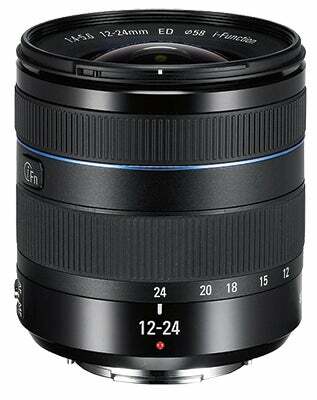 While third-party manufacturers such as Sigma, Tamron and Zeiss have introduced autofocus lenses for other CSC systems, none exists for the NX. 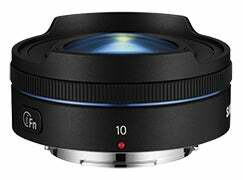 Technically, this may reflect the fact that Samsung chose a relatively long register distance from the mount to the sensor – 25.5mm compared to around 18mm for other mounts – and this could discourage makers from designing lenses for the NX range. 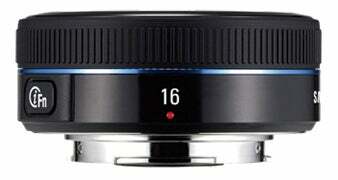 an 8mm f/2.8 fisheye – are specifically designed for APS-C compact system cameras. 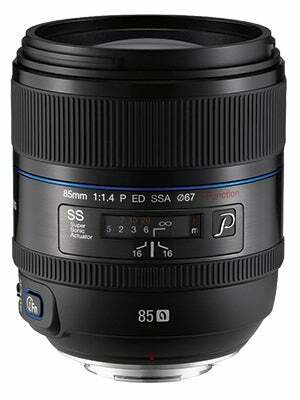 Samsung never made its own DSLR system, instead re-badging Pentax bodies and lenses. While a Samsung adapter is available to use these (and other) K-mount lenses on NX cameras (the ED-MA9NXK), it’s not exactly easy to find. Offering manual-focus only and a hit-and-miss mechanical aperture control dial, it also brings no obvious advantage over cheaper third-party options. A wide range of adapters is available to use DSLR lenses on the NX range, ranging from high-quality options from the likes of Novoflex to cheap-and-cheerful alternatives. 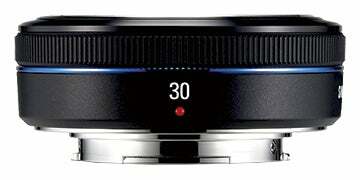 Yet while Leica M39 thread-mount lenses can be used, M-mount lenses cannot. 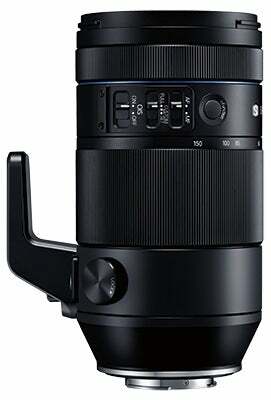 Samsung currently offers no long telephotos beyond 200mm, which is limiting for sports or wildlife shooters. 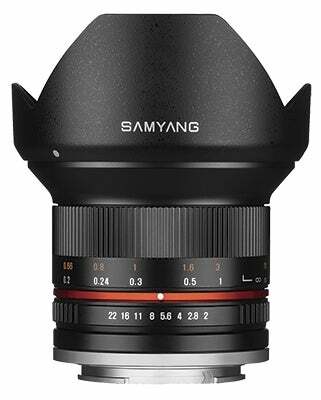 There is no premium wideangle zoom, either.